Travel without worry! 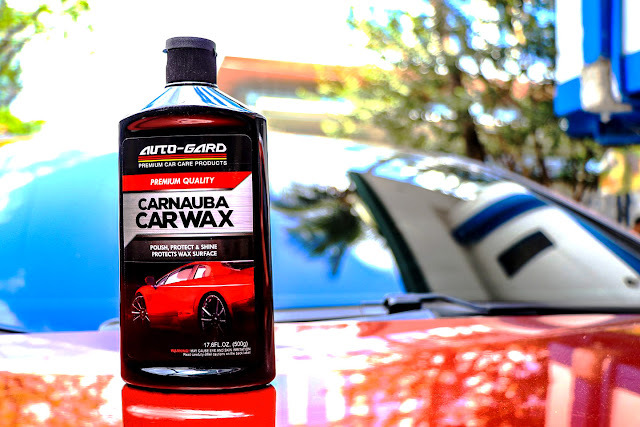 Auto-Gard premium car care products guarantee that your car looks, smells, and works like it just rolled out of a showroom and ready to match hotter temperatures and make heads turn! 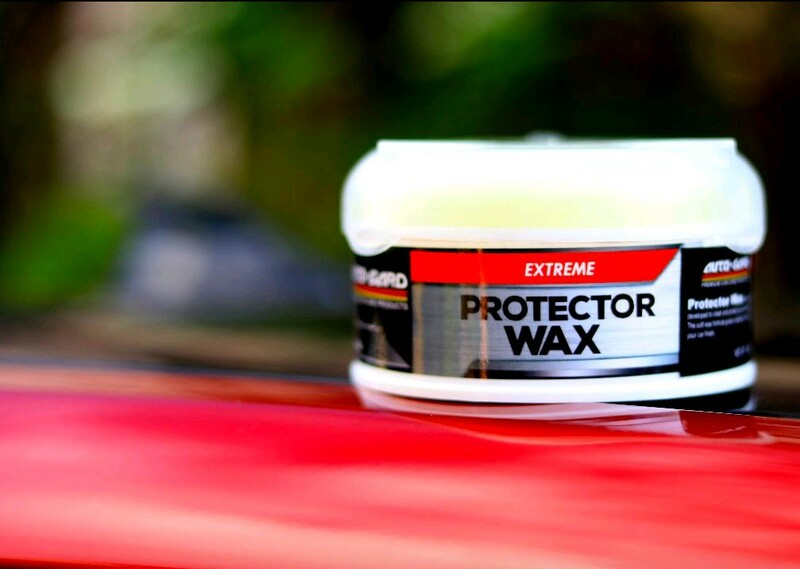 Apply Auto-Gard Protector Wax (SRP: PHP219.75) for the ultimate protection, 24/7! It repels moisture and water, reduces dust absorption, as well as protects paintwork from harsh UV rays. Not only that, it also elevates your car’s look by giving it a deep shine. Add that long-lasting polish and brilliant finish with the Auto-Gard Carnauba Wax (SRP: PHP169.75 for 250ml; PHP289.75 for 500ml). Use it together with the non-abrasive Auto-Gard Microfiber Suede Polishing Cloth (SRP: PHP179.75) to remove dirt, dust, oil, and grease without leaving a dent. It can also absorb 7x as much as its weight, buffing all types of wax easier and faster than a regular polishing cloth. With its sleek, shiny surface from bumper to rear, you are sure to take your loved ones out with pride and have the best summer! 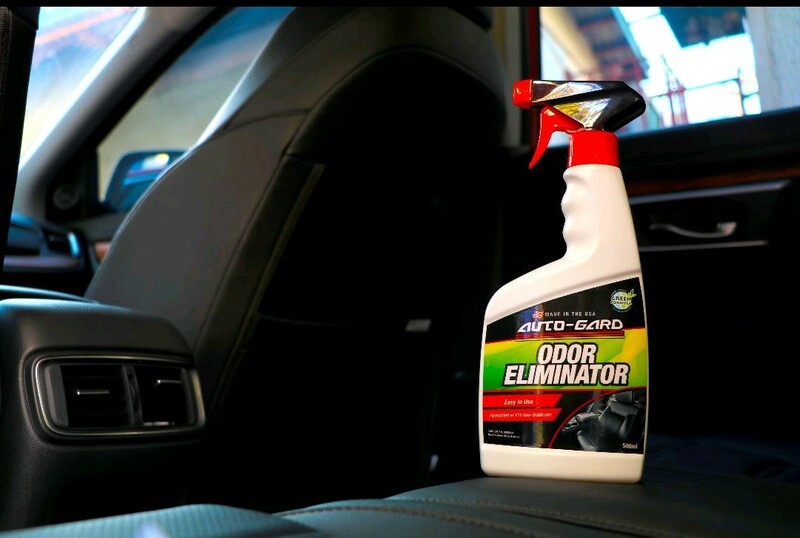 With this humid weather and long road trips, make sure that your car smells fresh and always clean with the Auto-Gard Odor Eliminator (SRP: 199.75)! Formulated with E15 Odor Eradicator, each spray is guaranteed to trap and completely get rid of any foul odor, and not just cover them up. We make sure Auto-Gard products are not only the best for your car, but also make maintenance an enjoyable and convenient experience for you: easy to wash off and without odor. In fact, our products have a gentle smell. Made using the latest technology, cleaning has never been easier and faster.